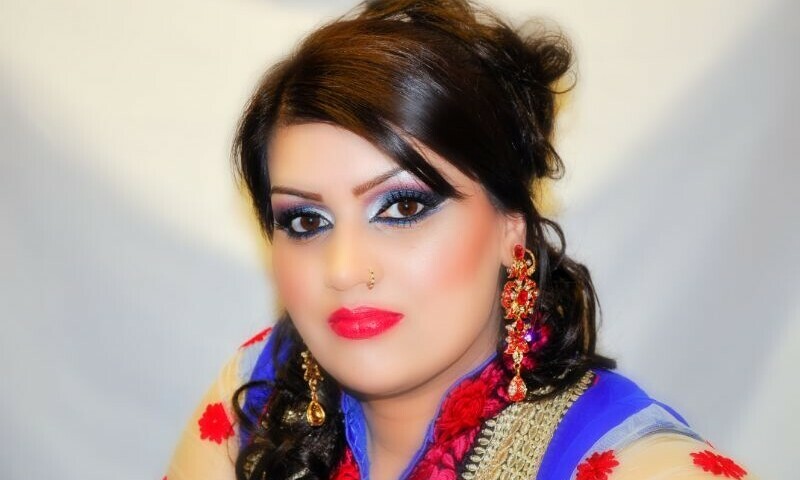 *Full Asian / English Bridal Hair & Makeup Package only £285! Excludes travel charges in West Yorkshire | Offer ends soon and can be withdrawn anytime. LIMITED AVAILABILITY DUE TO WEDDING SEASON! T&C’s Apply. 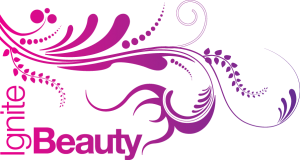 Ignite Hair, Beauty & Bridal is run by renowned hair and makeup artists who are accredited by BABTAC (British Association of Beauty Therapy & Cosmetology) and MAC. We have trained with the best celebrity makeup artists like Naeem Khan. 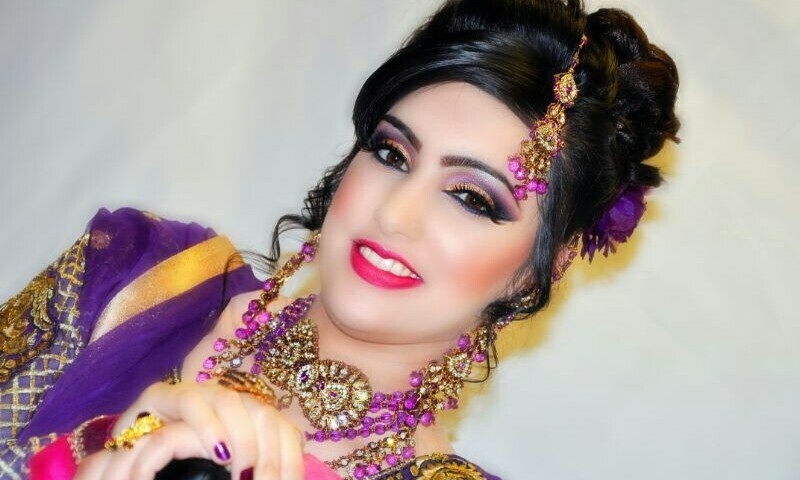 We have also trained with Zara’s Z Bridal Studio in Bradford. 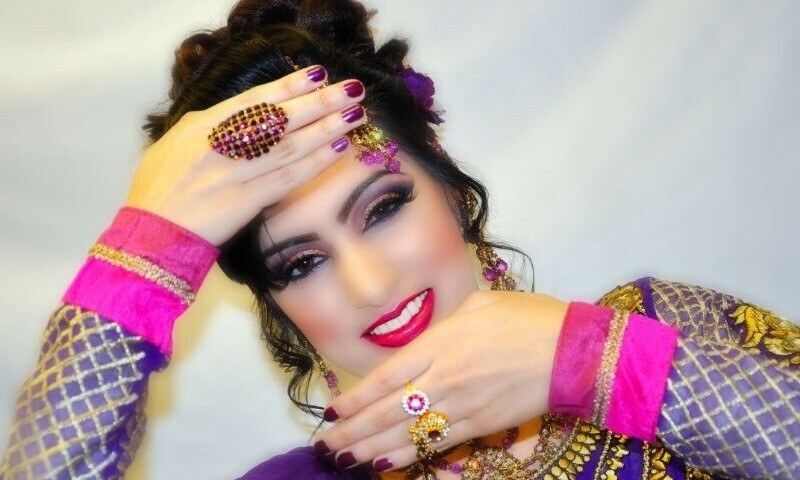 On top of this, we have over 17 years combined personal and professional makeup and hairstyle experience which is unrivalled as we get many repeat clients from across the UK booking with us. Book us for all your wedding, fashion or special occasion needs. We only use the best brands in the industry for makeup purposes like Sigma, Bobbi Brown, Dolce & Gabbana (D&G), Clinique, Tom Ford, Too Faced, Lancôme, NARS, Urban Decay, Dior, and MAC to name a few, unlike other makeup artists. 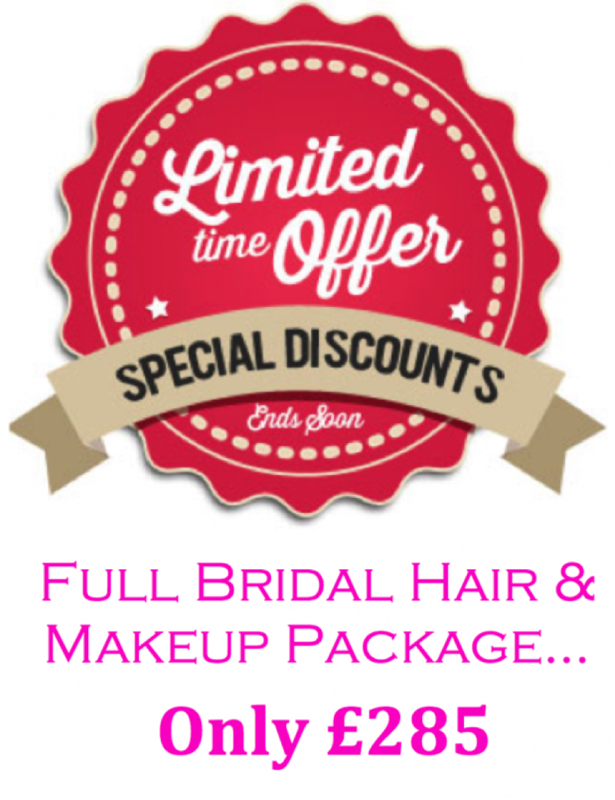 Our prices are competitive and better than any other industry leading professional hair and makeup artist. We strongly believe that you get what you pay for so why not try the best! Need we say more? We cater the Bradford area but are also available for other areas including* Leeds, Huddersfield, Keighley, Dewsbury, Bingley, Batley, Shipley, Halifax, Harrogate, Wakefield and other West Yorkshire areas *Travel charges will apply. * If you require an emergency or late booking, we are available to answer the phone (Call us on 07790 711357 for these bookings): Monday to Sunday each day up until 12.30 am (same day) should you ever need us, providing that slot is free and we are available!